Four Al-Shabaab suspects have been arrested at Ifo refugee camp in Daadab, Garissa County. Speaking to the journalists, the North Eastern regional coordinator Mohamed Saleh said that the four suspects were arrested after an operation which involved an inter agency security offices deployed in the region. Security officers also recovered an three AK-47 rifles, 92 rounds of ammunition, seven magazines, eight magazine pouches, four first aid kits, six mobile phones and over 200 mobile phone motherboards believed to be used in making improvised explosive devices were also recovered, Saleh told. 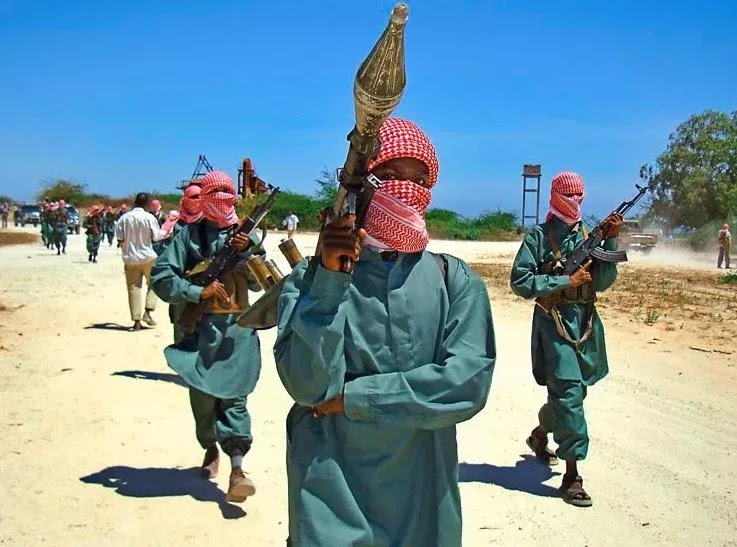 “Very soon al-Shabaab will be history in this country. They have been smoking them out of Somalia and they don’t have anywhere to run to because we have increased our surveillance everywhere,” he continued. The suspects arrested are believed to be between the ages of 19 to 24 years and were newly recruited into the error group.